Getting the right people at the right time. Involving downstream players such as contractors, fabricators, and specialty tradepartners in the validation and design process when their input can have the most impact. Setting an allowable cost based on the value or worth of the project to the owner. Working together, the design and construction tries to find innovation that can lower costs without compromising on scope or quality. "All for one and one for all." Target Value Design and Integrated Project Delivery aligns the commercial interests of the team through a shared pains and gains riskpool. What is Target Value Design? The origins of Target Value Design (TVD) can be traced back to Toyota’s Target costing (TC) approach. Originally introduced in Japan in the 1970s under the name of Genka Kikaku, Target costing is an approach to reduce the overall cost of a product over its entire life cycle, with the help of all the firm’s department and the active contribution from the supply chain. TC’s objective is to achieve a desired profit margin by steering design and construction to the corresponding target cost. Target Value Design is the adaptation of TC to the pecularities of the construction industry. Unlike manufacturing where we produce one product for many customers, construction projects are largely unique with one product for one customer. TVD contains three key elements: 1) a feasibility study at the beginning of the project (ideally with the key project participants) to determine the client’s values and constraints, 2) setting the target cost to the amount that the client is willing or able to pay, and 3) designing to a constructing to that target cost. Application of this technique promise to help the construction industry raise the number of successful outcomes by allowing the project team to effectively control project costs. UC Berkeley's Project Production Systems Laboratory's (P2SL) Target Value Design Research Group was formed in 2009 to study the design and construction of hospital projects in California in which Target Value Design (TVD) and Integrated Project Delivery (IPD) are used. Since the process is fairly new, the aim of our research is to study the TVD process, understand problems that arises on a these projects, and take our lessons learned to improve upon the process. 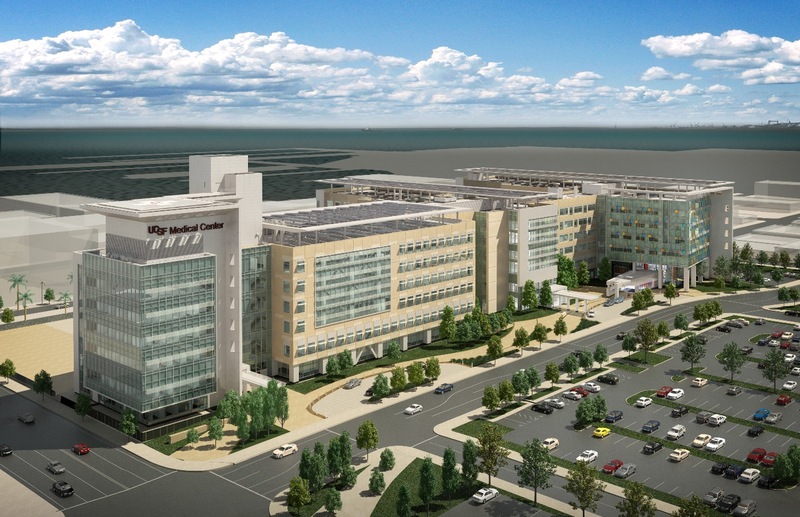 The TVD research has been primary focused on three main projects: Sutter Castro Valley ($230 million), Sutter Alta Bates ($220 million), and UCSF Mission Bay Medical ($750 million). Starting in the Fall of 2013, the TVD Research continued into Phase II of the research initiative. In Phase II, the TVD Research expanded its research to include several other major projects in California and invited more industry thought leaders to join in the study.